Amanita Design has announced that Machinarium will release on Nintendo Switch, a point-and-click adventure that was once destined for the WiiWare service. It was Amanita Design CEO and founder Jakub Dvorský who revealed the port was in the works in an interview with Sector, although a release window wasn’t given. 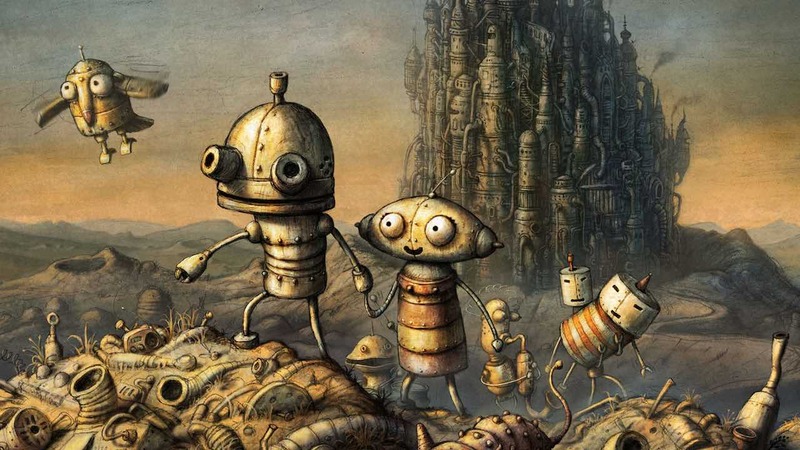 In Machinarium, you must help the little robot Josef save his girlfriend Berta who the Black Cap Brotherhood gang has kidnapped. To succeed, you must solve logic puzzles, quests, brain teasers and mini-games, nattering to characters in between. Machinarium will release on the Nintendo eShop for Nintendo Switch worldwide.